Founded on September 1, 2004, Mindmaze has continued to rock out as a power/progressive metal band. 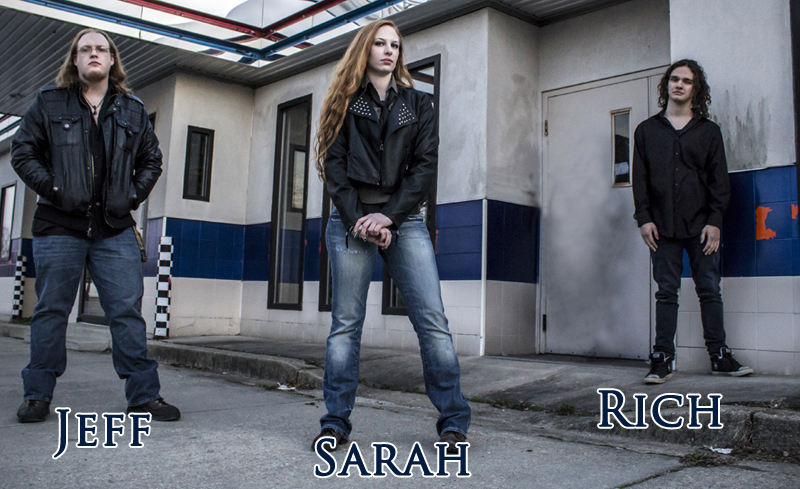 They just recently finished their tour with Saxon and Armored Saint and are happy for all of their new fans. Be sure to check them rock the stage at their upcoming events..